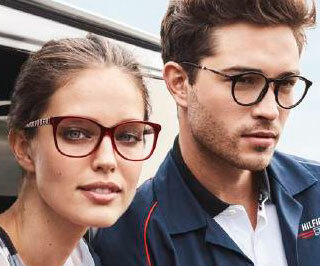 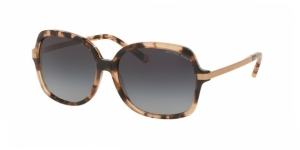 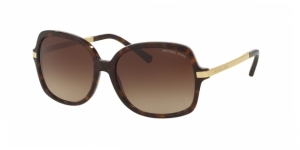 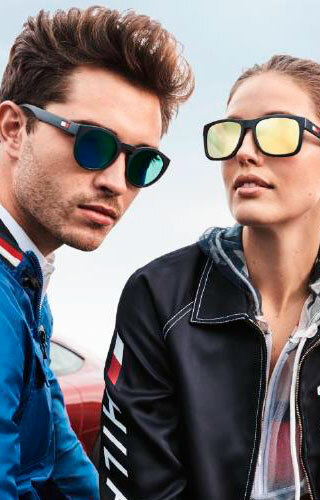 The Michael Kors prescription glasses are characterized by their fresh and timeless style. 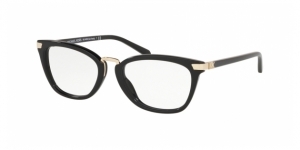 Their refined use of metals and its special effects in the acetates (superposition of colors and transparences etc.) 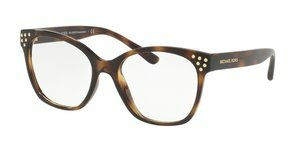 are some of the characteristics which make these models so innovative and special. 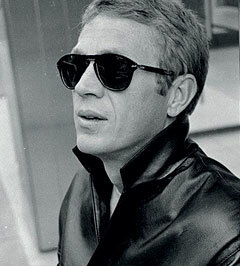 Michael Adrianna IV, the most chic prescription glasses. 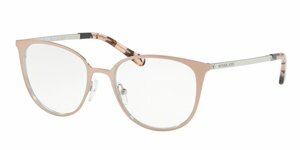 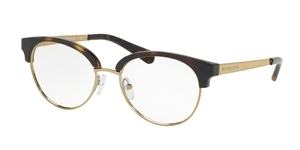 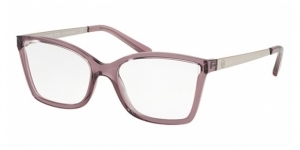 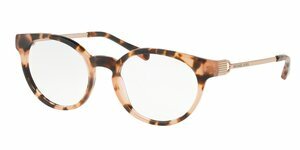 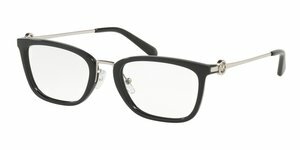 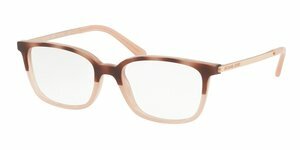 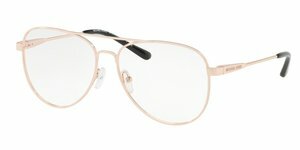 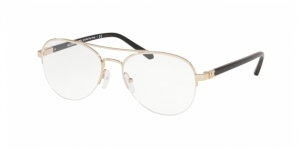 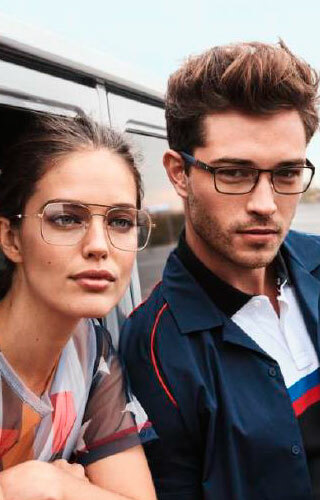 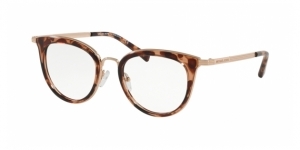 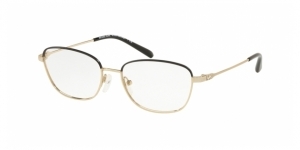 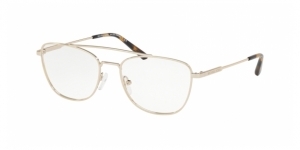 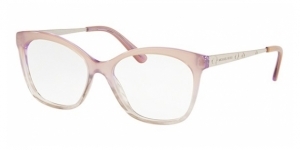 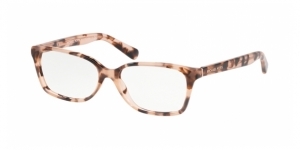 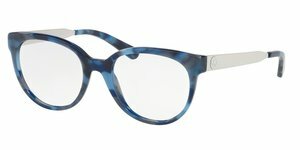 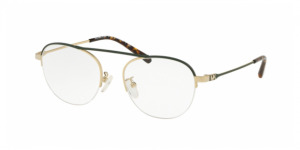 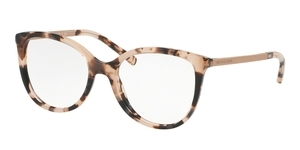 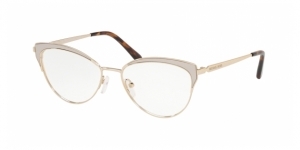 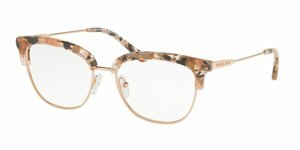 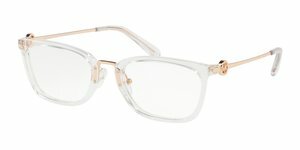 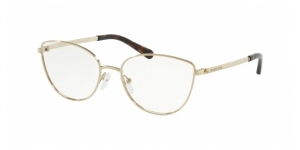 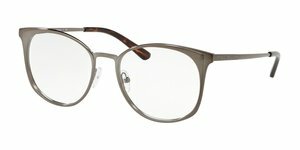 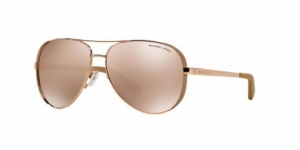 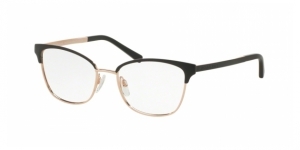 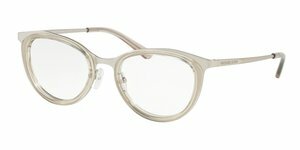 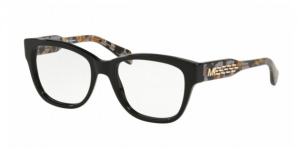 The prescription glasses Adrianna IV are a clear example of the Michael Kors spirit. 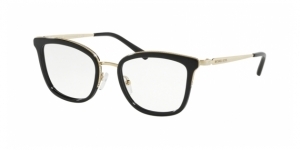 This is about a model with a metal frame in two colours and the endings of the temples in acetate. 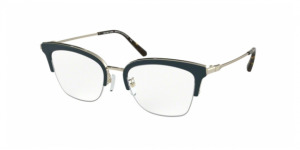 The Adriana IV (MK3012) can be considered a modern version of the cat-eye shape. 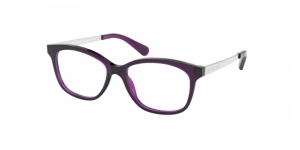 They are available in One Size (51) and in two different colour combinations. 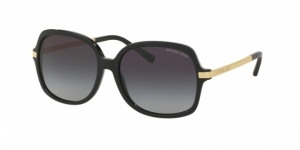 And the best about them is that they are so chic that you will like to wear them even for a party. 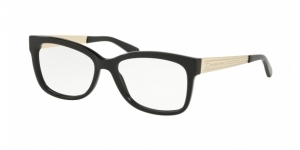 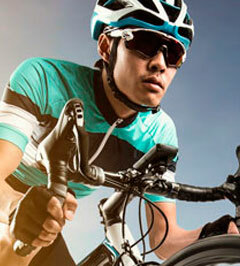 Get yours in Visual-Click, your online optics.